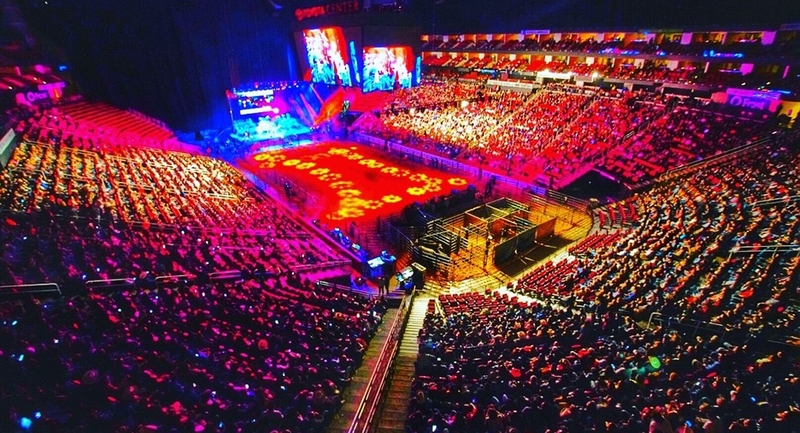 You are here: Home / Show / Pepe Aguilar Sells Out Another At Toyota Center! 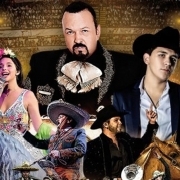 On Friday, November 16th, Pepe Aguilar and the Jaripeo Sin Fronteras tour made their way over to the Toyota Center in Houston Texas. There they performed for yet another sold out crowd. The Jaripeo Sin Fronteras tour is on a roll. 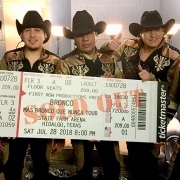 They have now sold out three performances in a row! The tour includes amazing performances from Angela, Leonardo, and Antonio Aguilar as well, making it a real family experience. 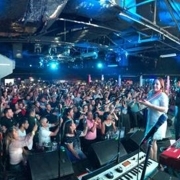 If you wee unable to make it to this stop on the Jaripeo Sin Fronteras tour, you are in luck as the tour is making its way over to Dallas on Sunday, November 18th, 2018 to perform at the American Airlines Center. 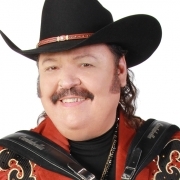 Henry Cho Entertains Gallo Center for the Arts Pepe Aguilar Sells Out 4 Straight!